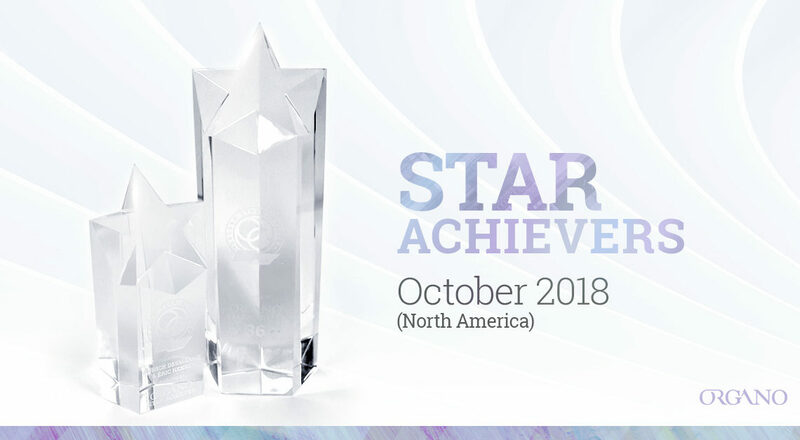 Star Achievers are a group of ORGANO™ Independent Distributors that are formed through continued effort, while consistently displaying excellence retailing OG products. When did the Star Achiever program begin? The Star achiever program was unveiled by our CVO Mr. Holton Buggs at our 2013 International Convention, held at the Mandalay Bay hotel in Las Vegas, Nevada. It was not until our 2014 International Convention in St Louis, Missouri when we held the first Star Achiever recognition. To date of publication [Nov 2017], we’ve recognized over 200,000 worldwide! What are the requirements to become a Star Achiever? To become a Star Achiever, our Leaders must earn a total of 450 PQV or more every month. This is a combination of their retail orders plus their personal product order. To Become a Super Star Achiever Distributor, you must have four personally sponsored Distributors who are also Star Achievers in the same month. Distributors who reach the 12 Star Achiever mark, earn a customized Bulova watch, as a way to recognize their efforts for consistently earning their star, every month, for a whole year. In addition to the Star Achiever program, we also recognized those with “Perfect Attendance”. These are Star and Super Start Achievers who never missed an order of 450 PQV! Out of the pool of all who qualified for Perfect Attendance, one is chosen to be recognized on stage and receive a Perfect Attendance award. All Star Achievers get recognized with a pin that represents the milestone. At major events we do stage recognition for certain categories including Super Star Achievers and Perfect Attendance. For those working their OG business every day, this is a great feeling of excitement and pride. Walking the huge stage in front of your peers and being recognized for your efforts and achievements, makes working the business more than just the compensation plan. It gives our Independent Distributors a sense of accomplishment that increases their drive and belief. This is one of the many reasons why coming out of a major event, there is an increase in sales and rank advancements. For our Co Founder, Mr Shane Morand, Star achiever has always been about encouraging OG Distributors to service a minimum of 10 customers. The average OG coffee drinker consumes approx. 3 boxes per month. 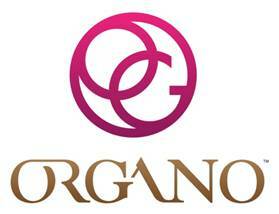 So 10 Customers X 3 Boxes is 30 boxes of OG products just to service your 10 customers…. In my opinion, says Shane, OG Leaders who actually service a minimum of 10 real customers per month are running a real business, after all, IT’s COFFEE! Now with the phenomenal OGX being a Star Achiever is even easier. Congratulations to all our Star Achievers!